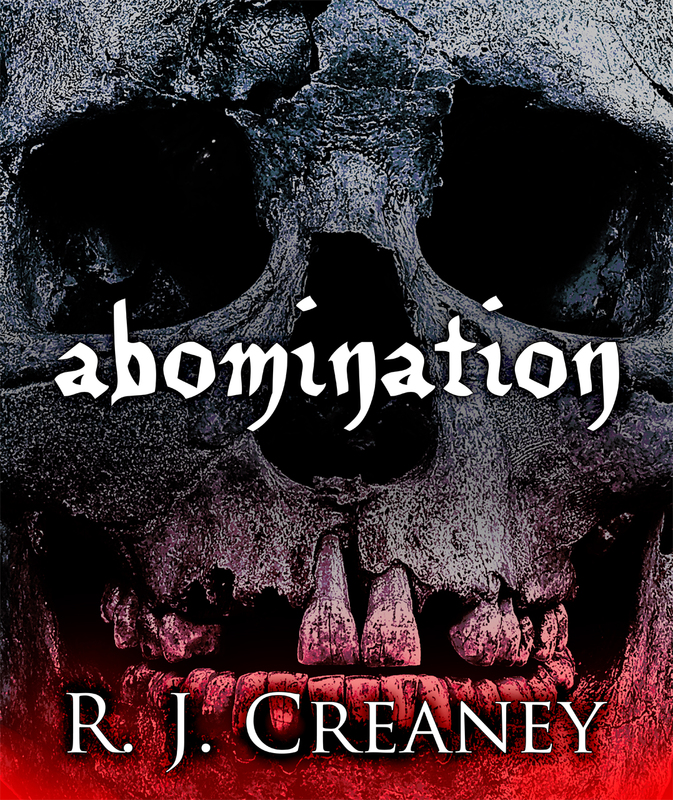 Alain Gomez of the Book Brouhaha short story blog gave Abomination a positive review, mentioning specifically the grey-and-grey morality of the characters and the psychological aspect of the story. 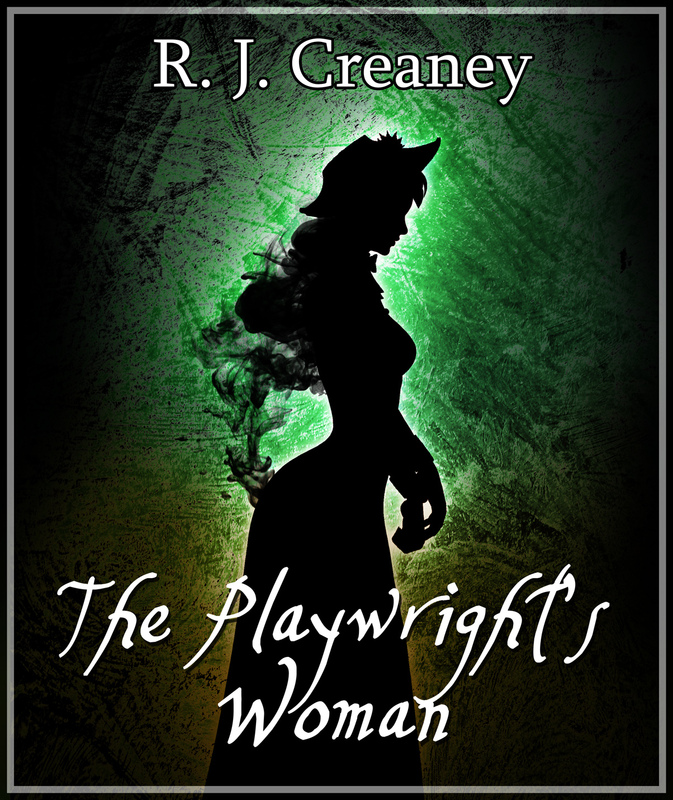 My Gothic horror short story “The Playwright’s Woman” is now available for download. It’s available on Amazon (for 99 US cents) and Smashwords (for free, if you can’t afford 99 cents). Hope you all like it. In late Victorian London, playwright Kevin Francis Darley struggles with both poor reviews and writer’s block. He begins a dalliance with the mystical spirit absinthe and meets – and falls immediately in love with – an enigmatic young woman from his homeland. She inspires and enlivens him, but the man who knows Kevin better than any other cannot help but be wary of the profound and disturbing change that he sees in his friend. 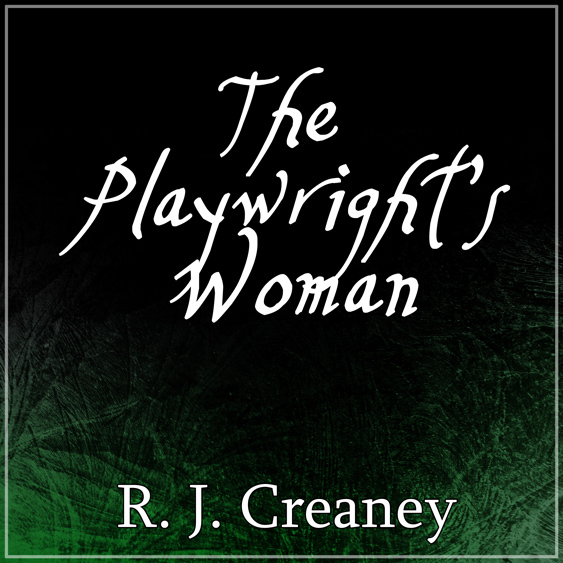 “The Playwright’s Woman”, a Gothic short story with paranormal romance elements. Yes, paranormal romance elements. I didn’t just sit down one day and tell myself to “Write a story in a popular genre (like paranormal romance) so it will sell millions”; it really is a story I’ve been meaning to tell for quite a while now. It’s about Kevin Francis Darley, a struggling absinthe-swilling playwright in late Victorian London, and incorporates elements from Celtic folklore. In terms of publication date, well, as per Blizzard, it’ll be ready when it’s ready. But I’m almost there, bear with me. Seeing how experimentation with pricing is all part of the indie publishing deal, I thought I’d see what happens when I make “Abomination” free on Smashwords for a while. So now you can download it from there without even signing up or logging in. It won’t get me any money, of course, but maybe it will lead to some favourable reviews or something. I would have made it free on Amazon, too – I’ve seen a few $0.00 ebooks in the Kindle store – but I can’t for the life of me figure out how to do it. “Abomination” is now available at Smashwords.com for 99 cents. Smashwords is good in that it automatically converts submitted texts to multiple formats, so now the story is more widely available than it would have been had it only been published through Amazon. Through Smashwords, you can now get “Abomination” in Nook, Kobo, Sony ereader and even PDF formats. Getting my document ready for a proper conversion (as per the Smashwords style guide) was a bit of a pain – I had to re-upload the .doc several times – hopefully it will be worth it in the long run. Patrick Wood over at The Fantasy Bookshelf gave “Abomination” a favourable review; you can all check it out right here. He was kind enough to put it up on Amazon, too. Put up a horror/historical fantasy short story ebook, “Abomination”, onto Amazon this week. 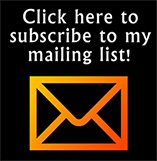 The link is http://www.amazon.com/dp/B005KJMNWO, and you can see my cover art and further details about it in the ‘Short story‘ section of this blog site. It costs 99 cents, and so far it’s only been purchased once (by me, of course) so we’ll see how I go. I’ve sent it to one book-blogger, and it’s on their to-be-reviewed list, but the actual review will probably be months away. I’m quite happy with the piece, but it is only a short story, after all, and I understand that many people will not be willing to pay $0.99 for a 3,600-word story when they can get a 99,000-word novel for the same price. I’m well aware that I still have a lot more work to do in the way of self-promotion – specifically, actually writing and publishing more ebooks. How about that.